At CloakWorks, we love Jeeps. From old CJ’s to the versatile and popular modern JK Wranglers. Jeeps are core to our heritage. 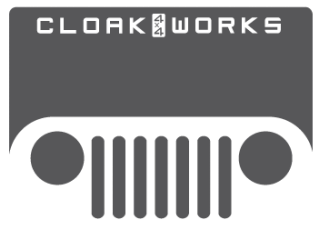 CloakWorks is a sister company to Metalcloak. But we are not just a Metalcloak installer. We represent all major brands. If you need it, we can find it. We love gears. And we go nuts for suspension. 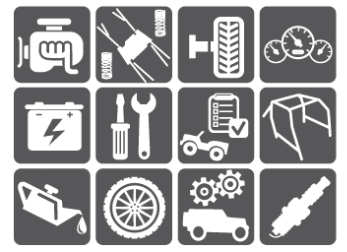 Our team has over 50 years combined experience in building and modifying off road vehicles.